“Exultate in Artes” (Rejoice in the Arts) is a one-time event open to ALL artists. This is your opportunity to paint and/or draw in a sacred space not usually accessible for this purpose: the interior of St. Xavier Church downtown. 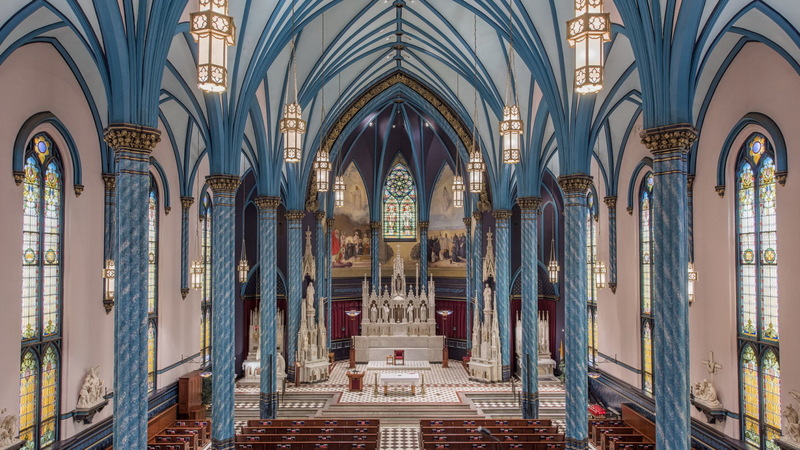 Purpose: To illustrate the beauty of St. Xavier Church through the artists’ works, and to celebrate the Bicentennial of the first Catholic Church in Cincinnati. End of Event: 7:30 PM. All artwork to be removed by that time. Check-in begins at 11:15 the day of the event in the Parish Center: lower level of the church. Refreshments served.